I am Captain Corbin the magical pirate and I am the Storybook Gardens Pirate. Storybook Gardens is an amusement park in London Ontario. I have been performing there for over 5 years. It is a lot of fun and I love the audiences that come to watch me from all over the world. I am a magician, and children’s entertainer. I perform all over North America. 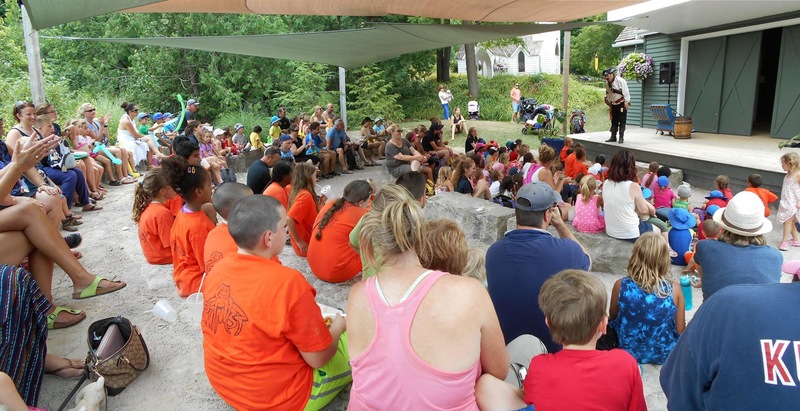 At London’s Storybook Gardens I perform regularly once a week throughout the summer. Ahoy, I am the storybook Gardens Pirate. I perform family friendly pirate magic at Storybook gardens all summer long. It is a blast and one of my favourite places to perform. I perform wonderful pirate themed magic shows all over North America. I have been a professional performing pirate magician for over 25 years. As a result I have become quite skilled and experienced performing for all kinds of audiences. My magic is fun, funny, family friendly and often quite mind bending. It’s a great show to watch no matter what your age. At Storybook Gardens Pirate shows often fill up quickly. As a result, I usually perform two shows every Wednesday. As Captain Corbin I am a slightly wacky magic pirate who has often lost his way looking for treasure. Therefore I’ve gathered a group (my audience) to help me find it. Hilarity ensues as the children try to help out and often perform magic themselves. The treasure I find becomes the friends I’ve found. 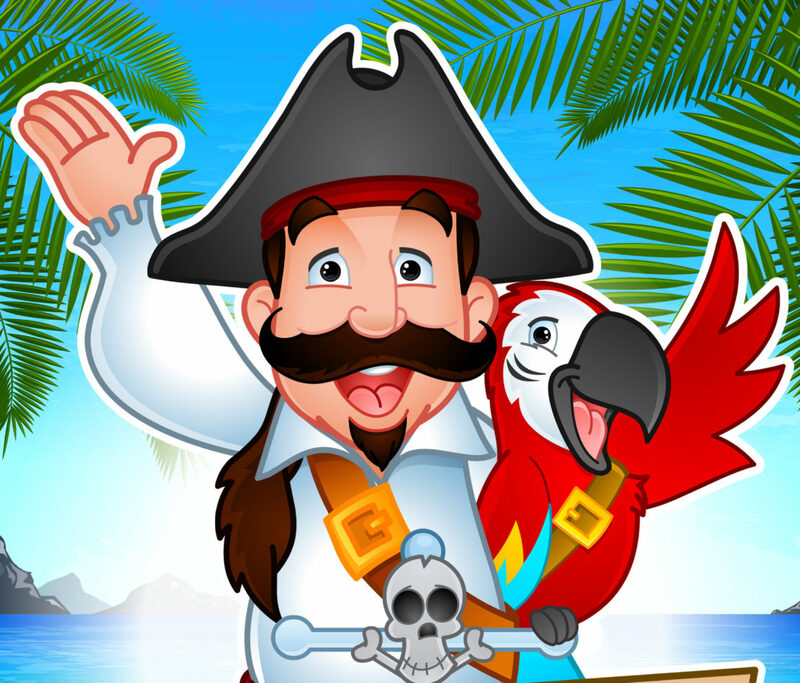 Captain Corbin the magic pirate soon realizes the best ship for a pirate is Friendship! After the show ends, the Captain joins his new crew to meet and greet each one. Often the meeting after the show take up more time then the show itself! I can perform as Captain Corbin at your event as well. A private party, festival, school fair or any special events. You can add a bit of magic and pirate Hi-jinks with me, Captain Corbin. I have a wide variety of shows that will suit most events. Some with educational themes as well. Such as my literacy based Reading treasures show. Therefore I’m a perfect fit at any event. I can also customize my shows to suit your events theme. A waterfront festival, book fair, or superhero party. I can add magic to any event. Availability is very limited. As there is only one Captain Corbin. As a result, booking early is highly recommended.